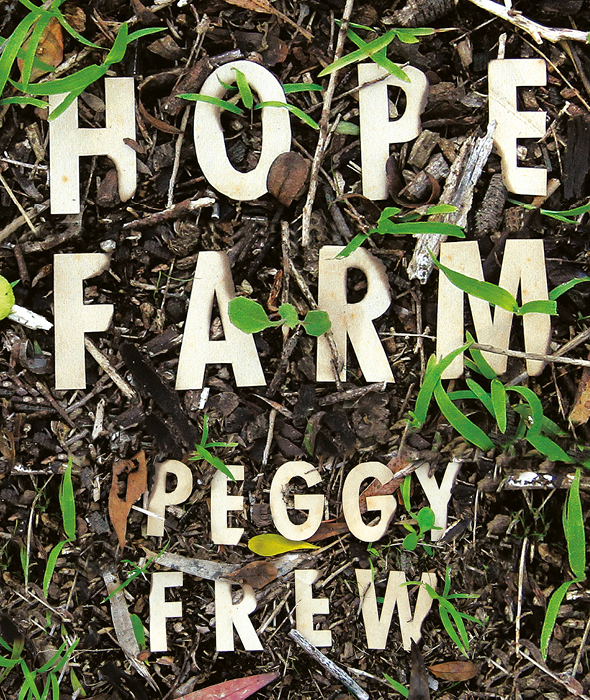 Peggy Frew's extroardinary coming of age novel Hope Farm has been longlisted for the 2016 Miles Franklin Literary Award. 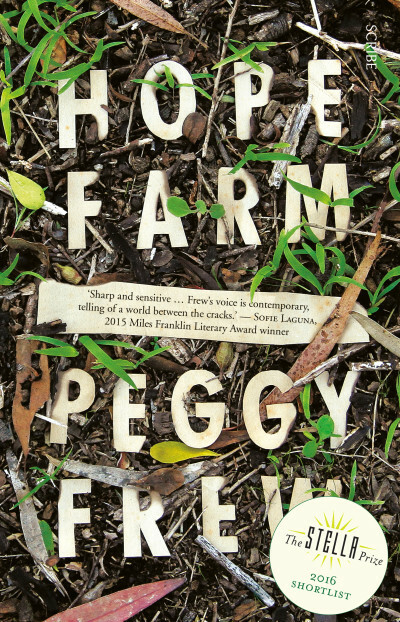 An exquisite tale of family bonds and lost innocence, Hope Farm is a remarkable piece of Australian literature. Scribe could not be more pleased for Peggy. 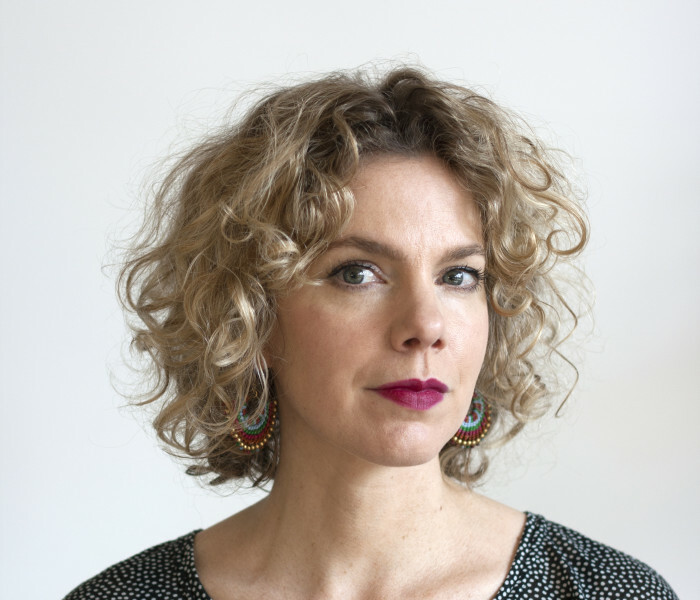 Hope Farm is amongst some excellent company in this year's Miles Franklin longlist and we congratulate all the authors and publishers.